The smartphone was recently listed at TENAA in China. After the Honor 7C, Huawei sub-brand is now ready with its successor Honor 8C. 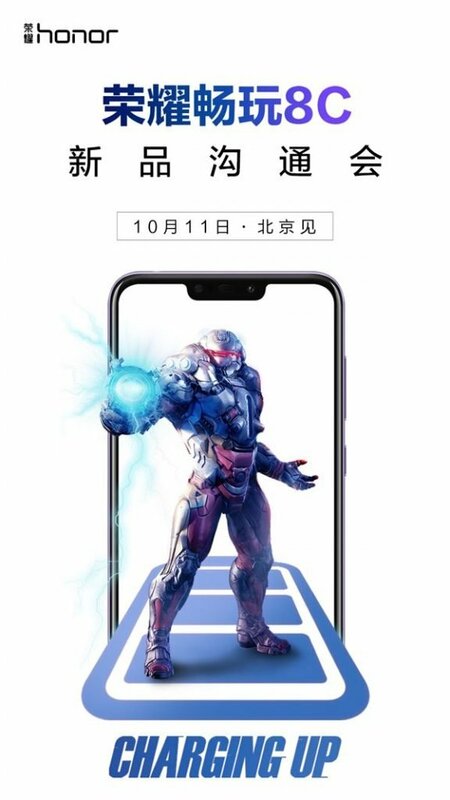 The company has posted a teaser image on Weibo hinting Honor 8C smartphone launch for October 11. 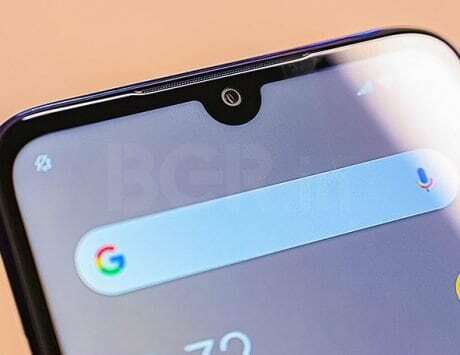 The image teases “charging up” as one of the main features of Honor 8C and a notch display. It is possible that Honor 8C will be arriving with support for fast charging. Honor had first launched the Honor 7C in China, which later followed in India in May. The company had priced the phone at Rs 9,999, and it got Rs 500 price cut last month. As of now there are no official specifications of the Honor 8C. The alleged smartphone was spotted on TENAA recently. It is speculated that the BKK-TL00 smartphone listed on TENAA could be the upcoming Honor 8C. 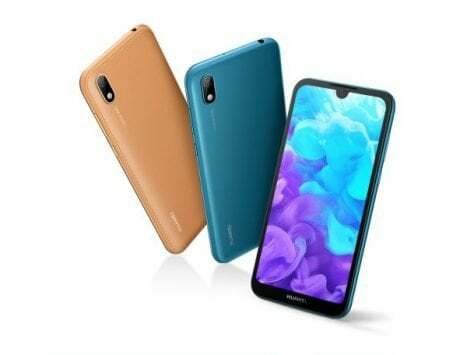 According to the TENAA listing of the BKK-TL00 (considered to be Honor 8C), the smartphone will feature a 6.26-inch display with a notch and HD+ resolution of 720 x 1520 pixels. The handset was listed with 1.8 GHz octa-core processor coupled with 4GB of RAM. The internal storage will be of 64GB as per the listing, although we expect this to come in a 3GB and 32GB model similar to Honor 7C. 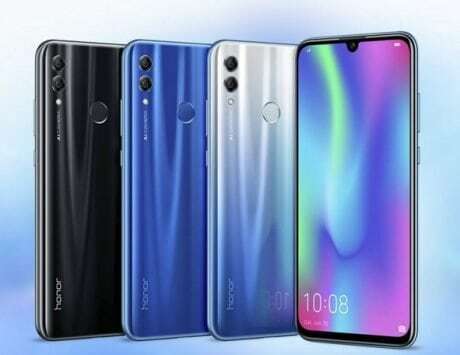 For photography, the Honor BKK-TL00 on TENAA was listed to include a 13-megapixel + 2-megapixel dual rear camera setup and a front camera of 8-megapixel. 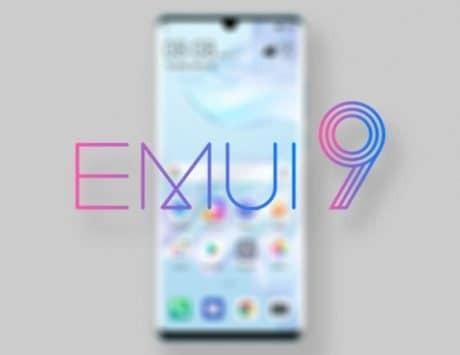 Honor will likely slap on EMUI on top of Android 8.1 Oreo. It will pack a 3800mAh battery. The handset measurements were listed as 158.72 x 75.94 x 7.98mm and weight 167.2 grams. 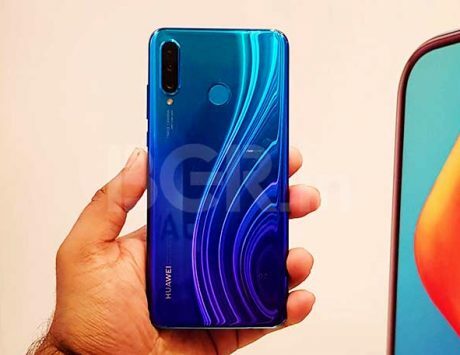 The smartphone is set to arrive in blue, black, purple and gold color options.